QUOTES | Strock Insurance Agency Prattville, AL - Auto Insurance, Home Insurance, Business Insurance, Life Insurance in Prattville, AL. 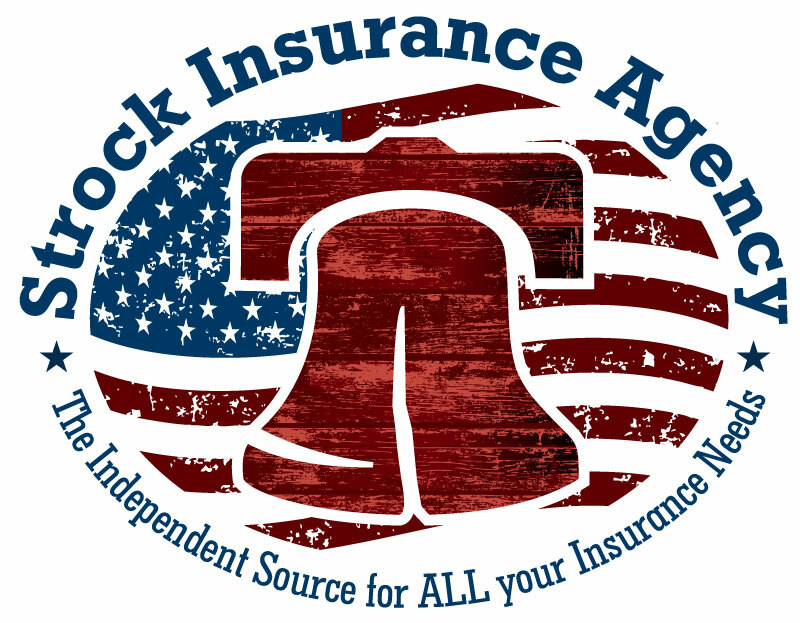 Strock Insurance Agency is Prattville’s Only Independent Source for all Your Insurance Needs.  Strock Insurance carries many national insurance companies to make sure our clients get the best insurance at the best prices in Prattville, AL for Auto Insurance, Home Insurance, Business Insurance, Life Insurance, and many more!